Enjoy the luxury of 13 weeks of carefree living at the incredible Marriott Grand Residence Club. You can have it today with this beautiful 3 bedroom, 4 bath lockoff residence with a balcony and gondola view! 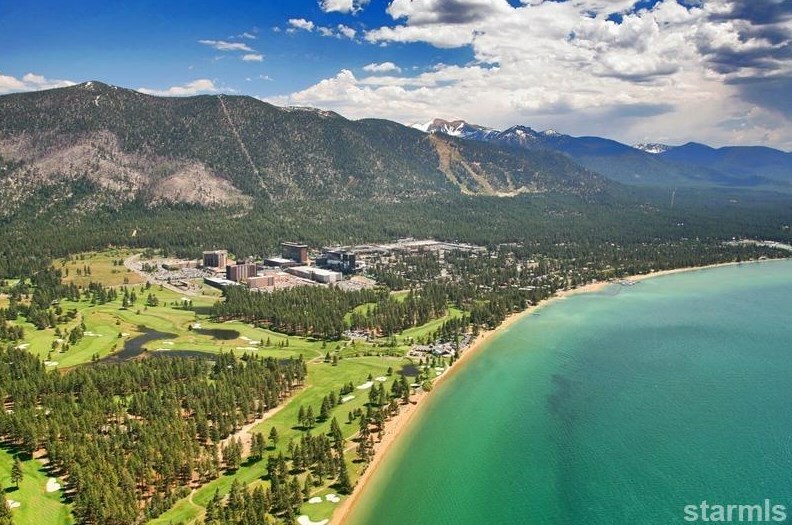 There is no better place to live in Stateline. The Heavenly Gondola is right out your front door for the optimum skiing convenience. Savor the finest dining, shopping and entertainment in the new Heavenly Village. The excitement of the Nevada casinos is only 2 blocks away! Quarter 4. See agent remarks for more. 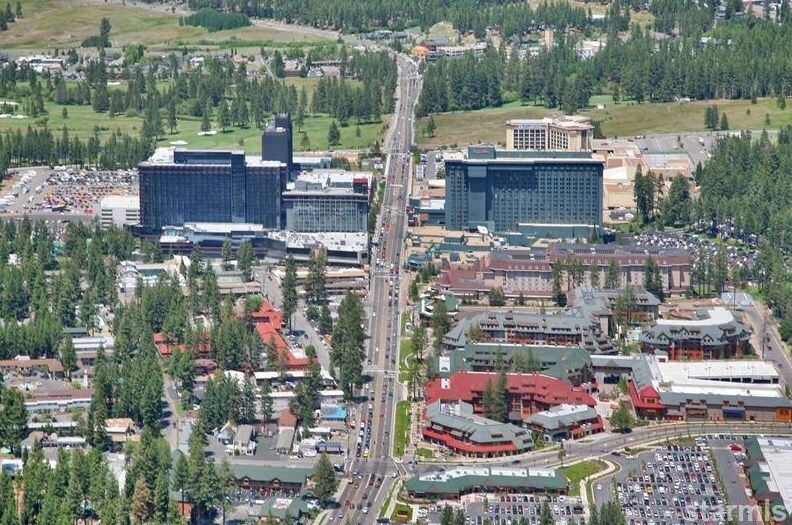 Driving Directions: The fabulous Marriott Grand Residence Club is located in the Heavenly Village at the corner of Lake Tahoe Boulevard and Heavenly Village Way. The main valet entrance is off Heavenly Village Way. 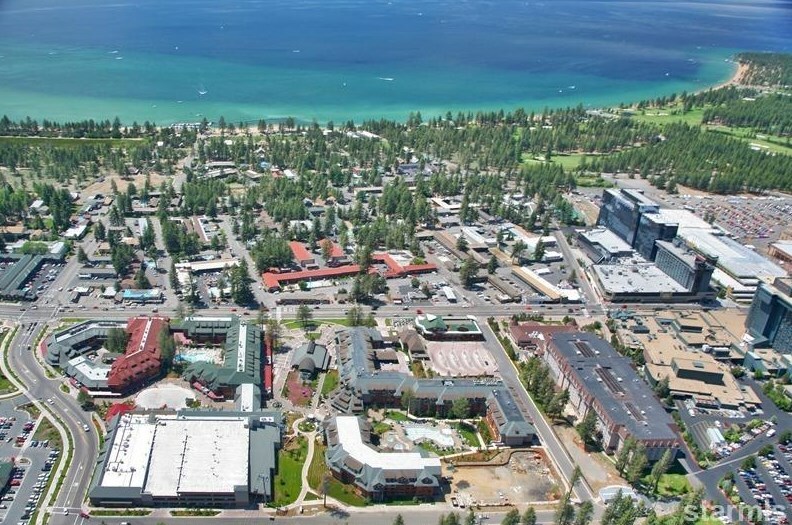 5234 Marriott Grand Residence Club, South Lake Tahoe, CA 96150 (MLS# 129843) is a Condo / Townhouse property with 3 bedrooms and 4 full bathrooms. 5234 Marriott Grand Residence Club is currently listed for $175,000 and was received on August 28, 2018. Want to learn more about 5234 Marriott Grand Residence Club? 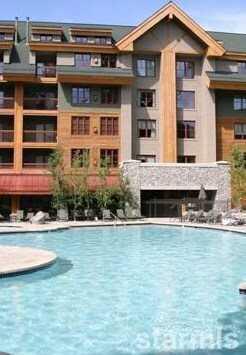 Do you have questions about finding other Condo / Townhouse real estate for sale in South Lake Tahoe? 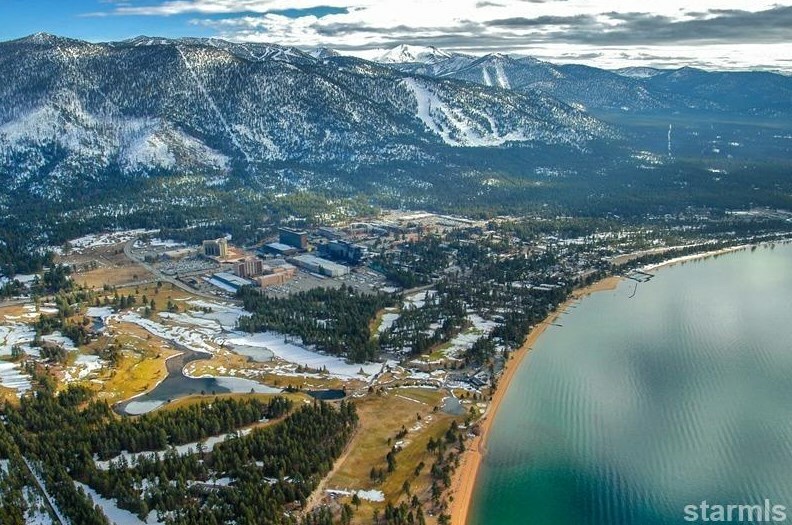 You can browse all South Lake Tahoe real estate or contact a Coldwell Banker agent to request more information. Information is provided in part by South Tahoe Association of Realtors ® Multiple Listing Service. Data Updated: Apr 16 2019 5:0AM. Information being provided is for consumers' personal, non-commercial use and may not be used for any purpose other than to identify prospective properties consumers may be interested in purchasing. Information deemed reliable but not guaranteed.